Storj Labs, an Atlanta, GA-based distributed cloud storage provider, raised $3m in seed funding. 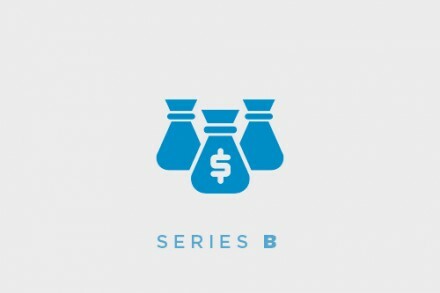 Backers included Google Ventures, Qualcomm Ventures and Techstars, as well as industry leaders in the technology security space from Cockroach Labs, Ionic Security, and Pindrop Security. Led by Shawn Wilkinson, co-founder, CEO and CTO, Storj provides a decentralized, end-to-end encrypted cloud storage solution that uses blockchain technology and cryptography to secure files. As an open source project, Storj unites a large community of developers who are committed to building tools, applications and products that are private by design. By creating a shared community of “farmers” (users who rent out their spare hard drive space and bandwidth), the company creates a peer-to-peer network that is more secure, faster and less expensive than traditional data center-based cloud storage solutions. Today, Storj touts a community of more than 7,500 farmers and more than 15,000 API users worldwide.